New technology to dominate your enemies. 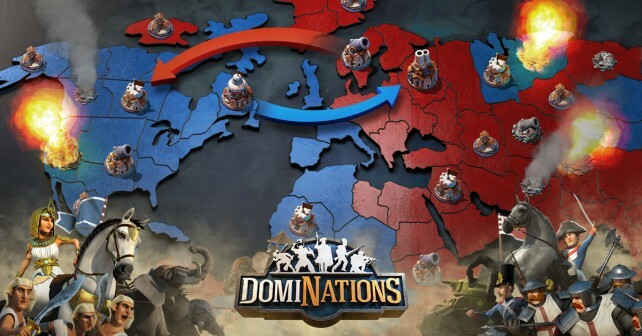 Dominations players get a massive update with new tech, new wonders, and new units to own their opponents. 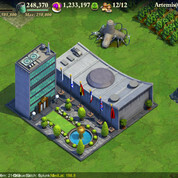 The Atomic Age comes to hit mobile strategy game DomiNations, bringing the timeline up to the decade following the end of World War II. 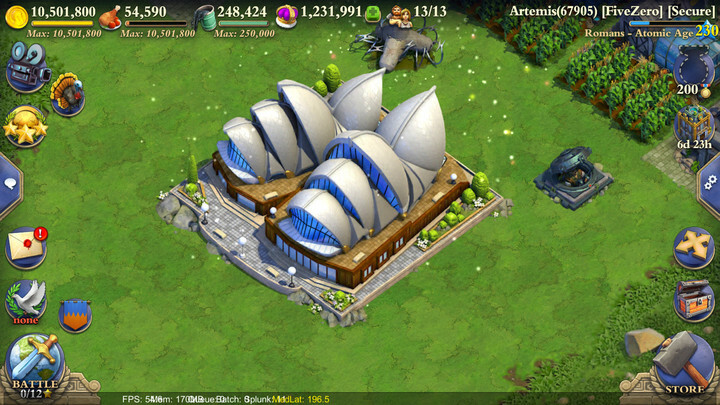 You’ll get new Wonders of the World (including landmarks like the United Nations, The Pentagon, The Atomium and Sydney Opera House) along with two new powerful units, the Armored Personnel Carrier and the Helicopter. 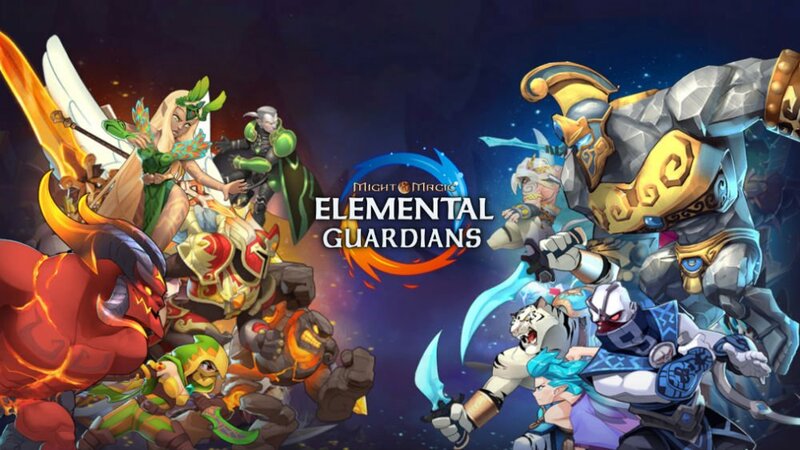 Big Huge Games and Nexon M created DomiNations as a historically-influenced answer to build and battle games like Clash of Clans. 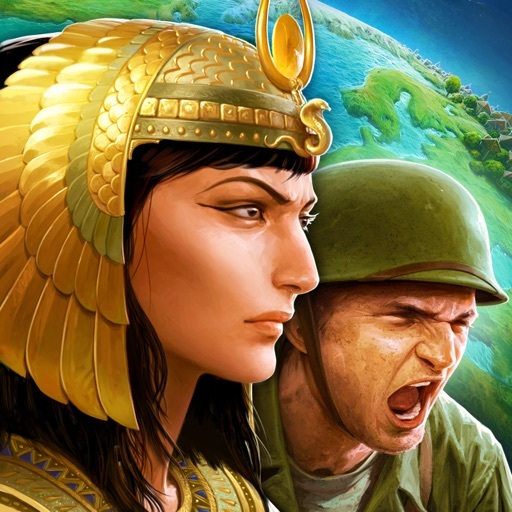 It’s a fun strategy experience with nods to great strategy games like Civilization and Rise of Nations. 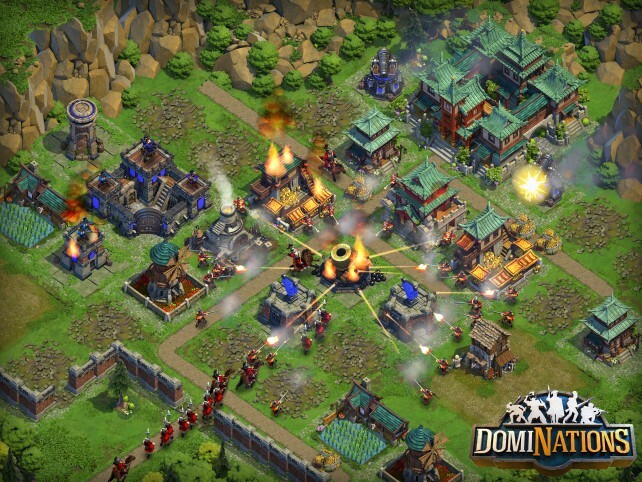 DomiNations has been downloaded more than 28 million times. 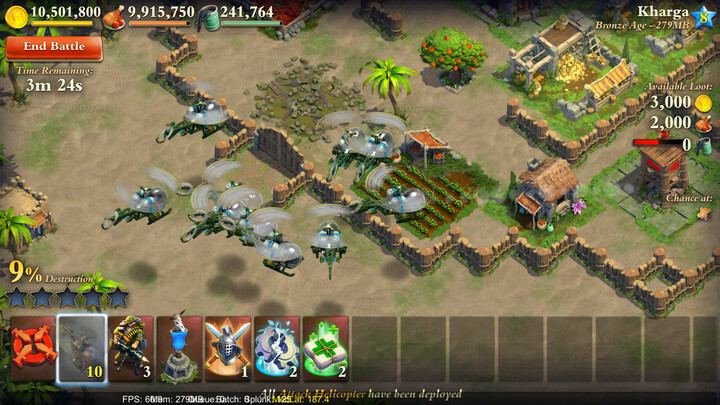 The Helicopter is a flying siege unit that fires from a distance that is outside of the range of most defensive buildings, but is weak to fire from defending troops. 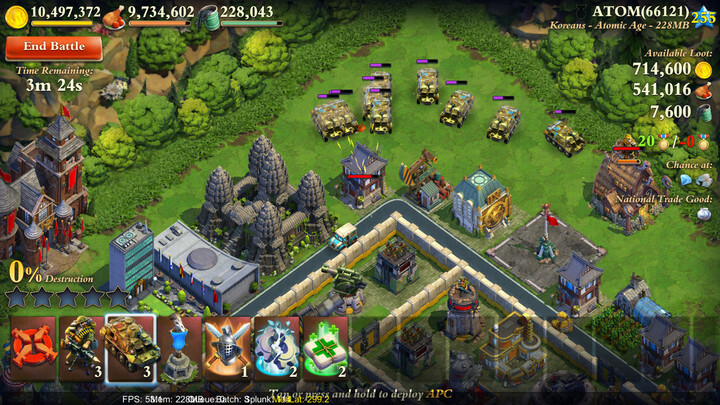 The APC is a sturdy ground vehicle that deploys additional heavy infantry every few seconds and lays down covering fire with its machine gun. 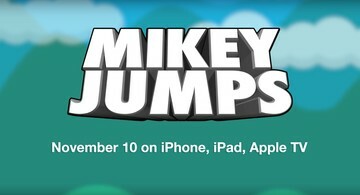 The Atomic Age update is free for current players, and you can download the latest version of the title in the App Store or on Google Play. 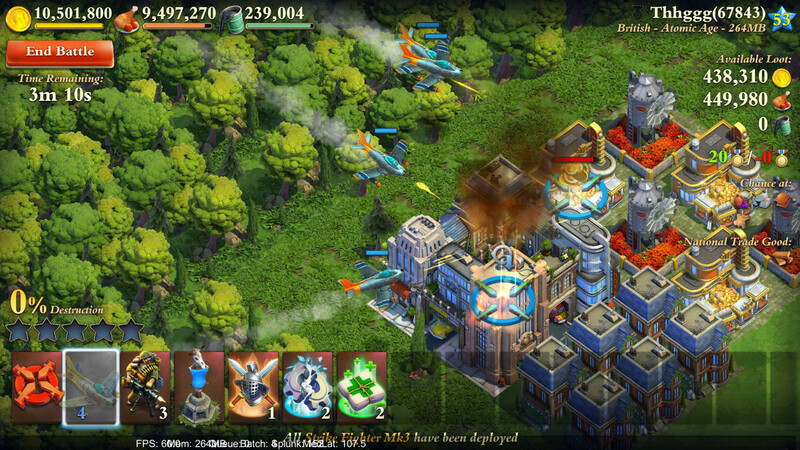 If you like build and battle games, give DomiNations a try today.